Cheetah Xpress Delivery Services Inc.
Cheetah Xpress Delivery Services Inc. is the place for fast courier services in Ashtabula, OH. Pick us for courier services in Ashtabula, OH. 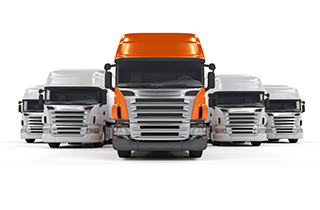 Look to us the next time you need something to meet your shipping needs. The next time you find yourself with a time crunch and an item to ship, send your package with Cheetah Xpress Delivery Services Inc. Welcome to Cheetah Xpress Delivery Services Inc.
We don’t believe that package delivery should be a guessing game. What you ordered should arrive the day it says it will arrive. 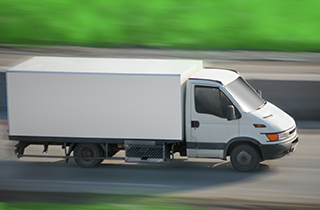 Cheetah Xpress Delivery Services Inc. in Ashtabula, OH delivers anywhere in the US, and no matter where the destination, your delivery will get there on time. 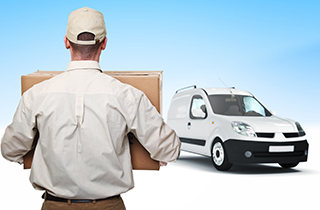 Our courier services are dedicated to providing you with efficient and reliable deliveries, even if you need same-day delivery. 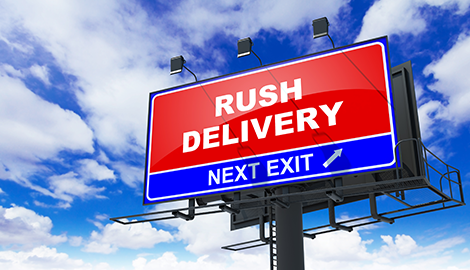 When you send packages with our rushed delivery (fastest), you can rest easy knowing they will get there as quickly as possible. Speed should not come at the cost of quality, and with us, it doesn’t. A packaging company that takes as much pride in its services as we do should be willing to serve everybody, and that’s exactly what we do. Our business does deliveries for hospitals, lawyers, manufacturers, and many others. Everything that comes through our business is insured, so you can know that what you send will be taken care of. You should never have to worry about getting something from point A to point B. We’re dedicated to quality, fast delivery that you can afford. There’s no wondering when or if your package will reach its destination. There’s simply the fact that it will get there, and it will get there on time. Whether you’re sending or receiving, there’s only one place you have to look for quality packing and shipping. Our service is about you. Give us a call the next time you have something that needs to find its way anywhere else in the US. Nothing beats a cheetah.